If you wish to remain competitive, you need to operate productively. Because productivity creates success, and success creates growth. 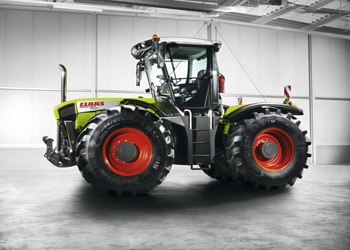 Your partner to meet all these challenges head-on: the XERION from CLAAS. Wherever area output, productivity and economic efficiency are in demand, you can count on it. Today, the XERION is a well-established figure in the market.